Recommendations have been developed for nomenclature of cognitive changes associated with anesthesia and surgery. 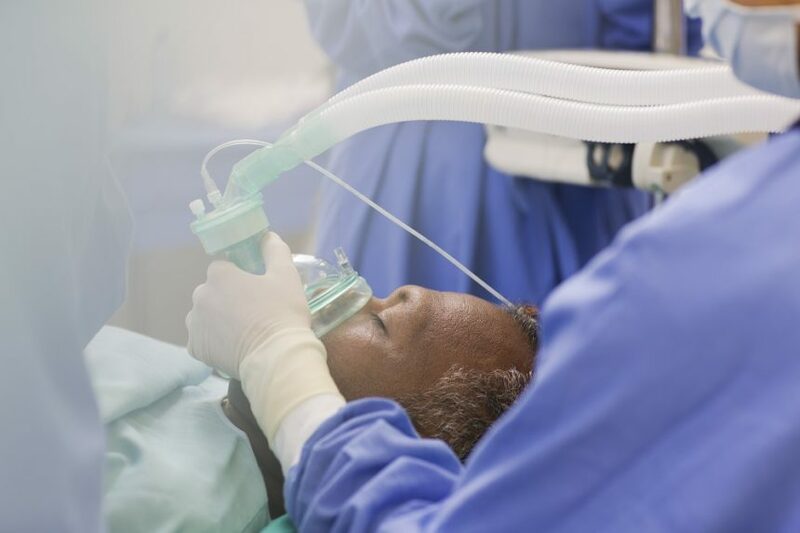 HealthDay News — Recommendations have been developed for nomenclature of cognitive changes associated with anesthesia and surgery; the recommendations were published in the November issue of Anesthesiology. Lis Evered, Ph.D., from St. Vincent’s Hospital in Melbourne, Australia, and colleagues developed terminology similar to that used in cognitive classifications of the general population for use in investigations of cognitive changes after anesthesia and surgery. A multispecialty working group followed a modified Delphi procedure to develop the classifications. The authors note that the fifth edition of the Diagnostic and Statistical Manual for Mental Disorders (DSM-5), and the National Institute for Aging and Alzheimer’s Association classification guidelines are used outside of anesthesia and surgery. The DSM-5 nomenclature of neurocognitive disorder is recommended for clinical purposes, with the term “perioperative neurocognitive disorders” recommended as an overarching term for cognitive impairment identified in the preoperative or postoperative period. This definition can include cognitive impairment diagnosed preoperatively (neurocognitive disorder), acute events (postoperative delirium), and cognitive decline diagnosed up to 30 days postoperatively (delayed neurocognitive recovery) and up to 12 months (postoperative neurocognitive disorder).